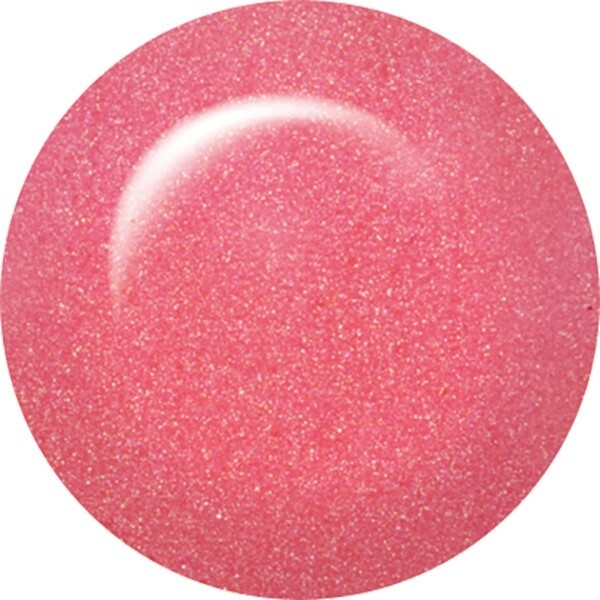 ibd Just Gel Polish Inky Pinky is a bubble gum pink that will make your nails ﾑPOPﾒ. The versatile 100% gel formula is chip-resistant and has a high-gloss finish. The precision brush makes it easy to apply and cure time is rapid, 30 seconds under a LED lamp and 2 minutes under a UV lamp. Your ibd Just Gel Polish is just as easy to remove as it is to apply, taking just 10 minutes.